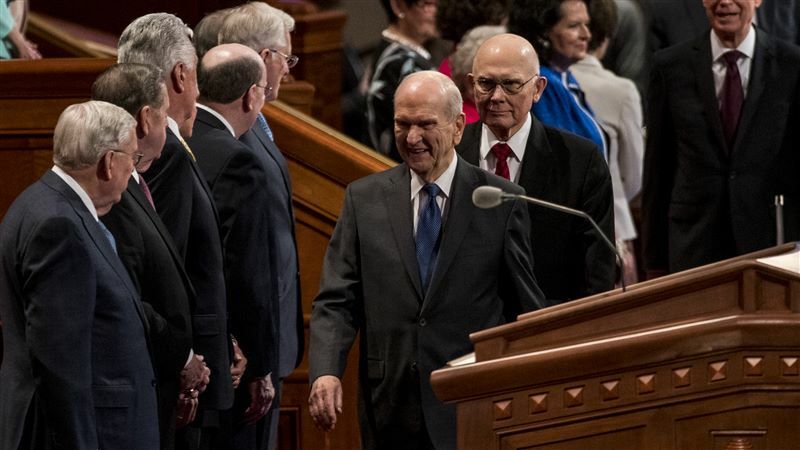 As the final session of the General Conference approaches, Russell M. Nelson the President of the LDS Church announced the first temple in Mindanao. The temple will be located in Cagayan De Oro making it the fifth temple in the Philippines along temples in Manila, Cebu, and Urdaneta. The temple will serve the saints living in Mindanao.